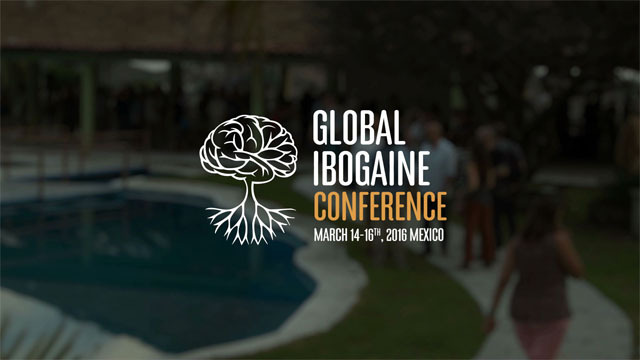 Organised by the Global Ibogaine Therapy Alliance (GITA), this year’s conference was held in the magical colonial village of Tepoztlan, Mexico, between March 14-16th, and brought together more than 500 people from around the world. This mini-documentary allows us to appreciate the reasons why this conference marks a historic moment in the research of tabernanthe iboga. 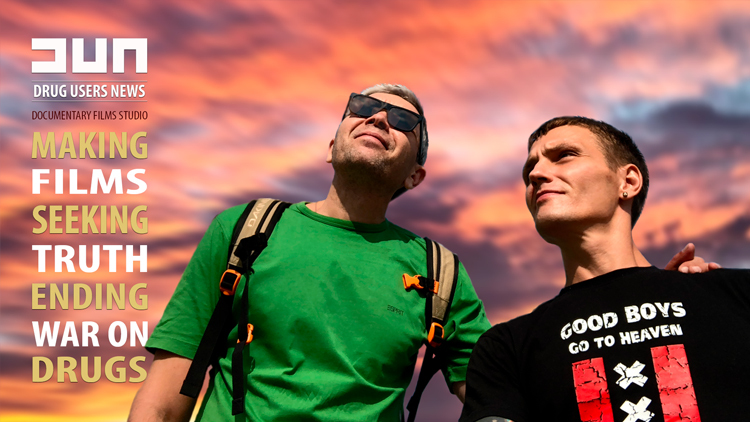 Never before has an ibogaine conference attracted so many people, and generated such a multidisciplinary and diverse atmosphere in terms of the profiles of speakers and contributors. Through the words of key figures from the world of ibogaine, such as Dana Beal, Dennis McKenna, Norma Lotsof, Jonathan Dickinson, Jeffrey Kamlet, and Dimitri Mugianis, among others, this documentary manages to convey the complexity of the issues addressed and the extensive expertise of the participants. There can be no doubt that ibogaine is one of the most interesting and important substances of the century, and this documentary supplies an introduction to the reasons why it is necessary to open the debate and generate a greater social and political interest in this plant. 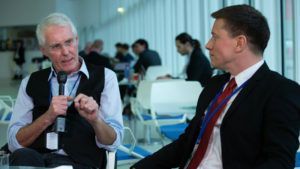 The importance of psychedelic medicine is becoming increasingly evident in modern times, and this kind of international conference is essential, in order to open up discussion and generate interest in a topic which, properly addressed, has the potential to transform humanity, our societies, and ourselves as individuals.